The complex will feature a lead building. It is called One World Trade Center. It will receive the status as the tallest building in US. As of November 2014, One World Trade Center has featured more than 100 stories. Find facts about the Twin Towers here. The famous landmarks of Twin Towers were spotted of the original complex of World Trade Center. In 1973, it was officially opened. Al-Qaeda hijacked two Boeing 767 jets to crash on the complex of World Trade Center on 11th September 2001. The terrorism conducted by Al-Qaeda was a coordinated act. Around 2,753 people were killed during the terrorism act. 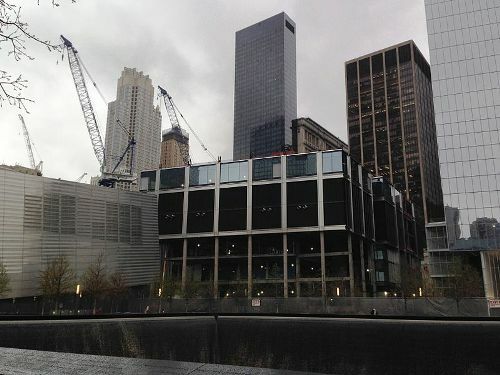 It took at least 8 months to clean and recover the complex of World Trade Center. 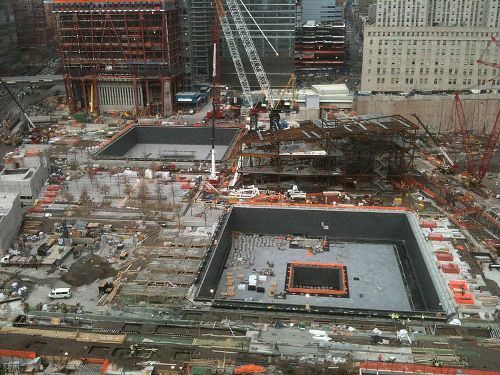 The construction of World Trade Center was underway even though it was surrounded by the controversy and delay. 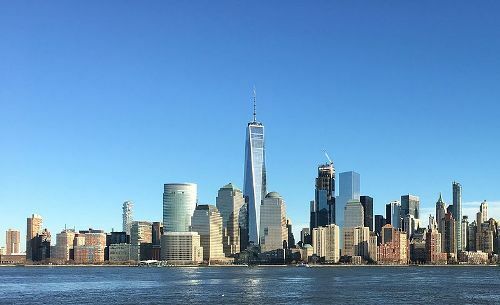 A transportation hub, a museum and memorial, 7 World Trade Center and One World Trade Center are found in the new complex. It also features other skyscrapers. On 30th August 2012, One World Trade Center had its completion. On 10th May 2013, the last component of the building was installed. 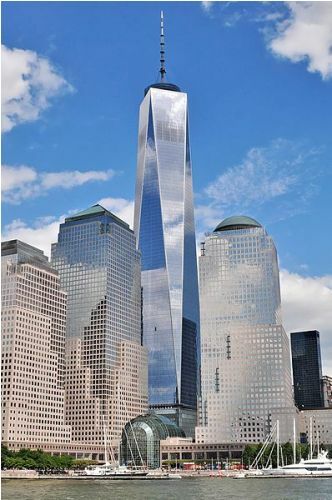 In November 2014, the public recognized the opening of 4 World Trade Center. Check facts about the Willis Tower here. On 21 May 2014, the museum was opened for the first time. 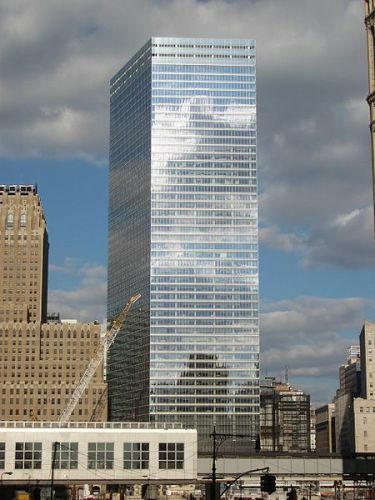 What do you think on facts about the World Trade Center?